Soccer Master is proud to be the official supplier of uniforms and equipment to Alliance Football Club. 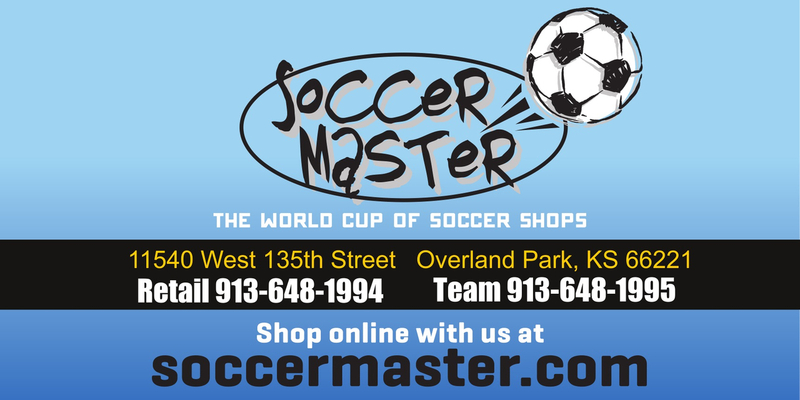 As one of the first soccer specialty stores in the United States, Soccer Master has over 40 years of experience and success in supplying our club partners with their soccer uniforms and accessories. With our MyUniform on-line ordering platform, we make it easy for Alliance FC members to purchase their player’s uniforms, warm-ups, and training gear…all right from the convenience of their own computer. 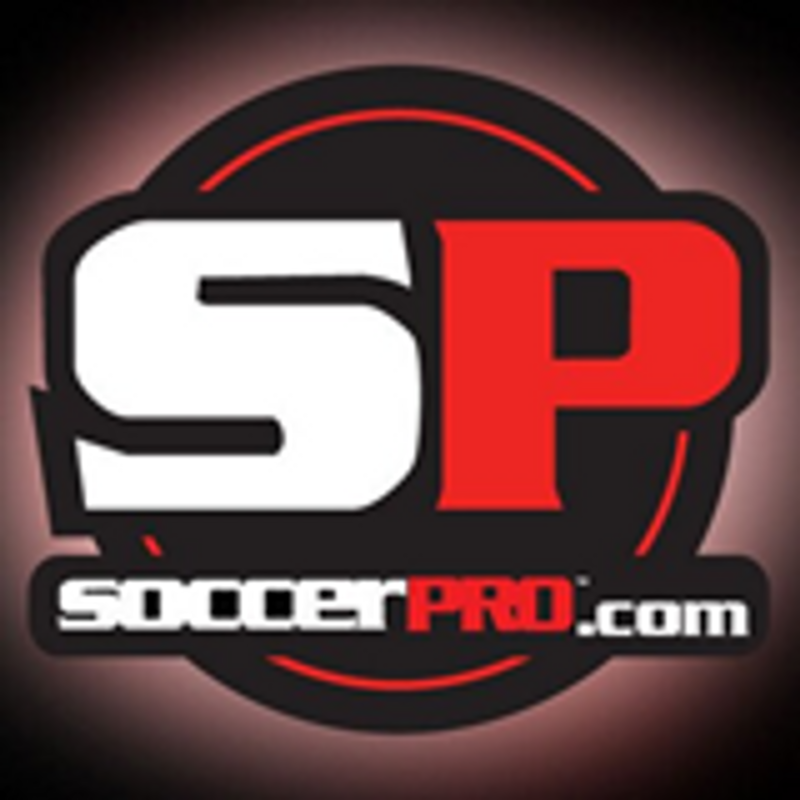 For our Alliance FC members who like to shop the web for their boots, balls and accessories, Soccer Master now offers two avenues for their online retail purchasing ……..SoccerPro.com and Soccermaster.com. 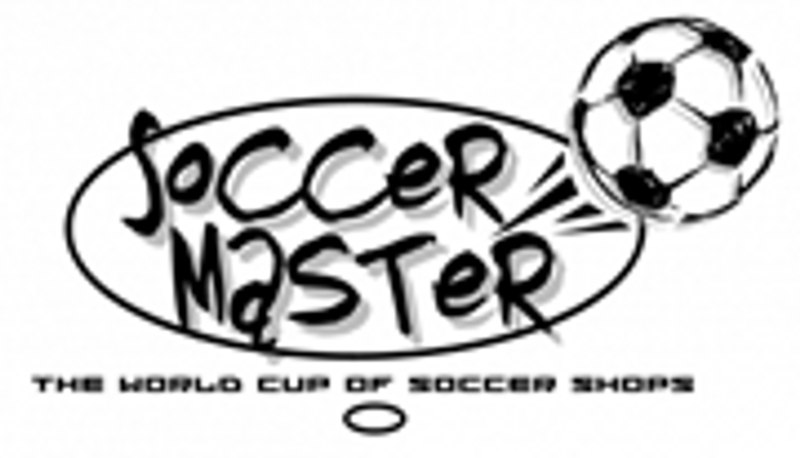 It’s no wonder why Soccer Master is called……..
"The World Cup of Soccer Shops”.